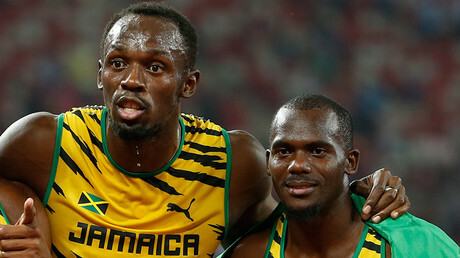 Usain Bolt will have to return the Olympic gold medal he won as part of the Jamaican 4x100m relay team at the 2008 Beijing Games, after teammate Nesta Carter was sanctioned by the International Olympic Committee (IOC). The IOC ruling stated that reanalysis of Carter’s samples taken at the Games had tested positive for banned substance methylhexaneamine. It means that Bolt's much-lauded ‘triple-triple’ of three gold medals won at each of the last three Games – Beijing, London, and Rio - is no longer valid. 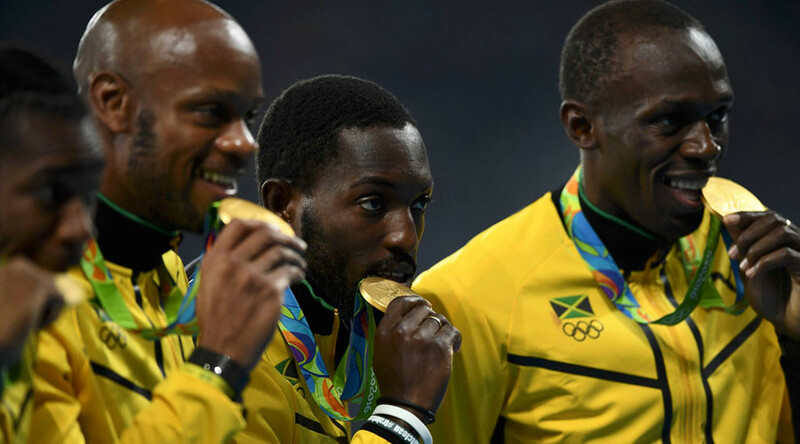 Along with Bolt and Carter, Jamaican team members in the final Asafa Powell and Michael Frater will also be stripped of their medals. It was first reported that Carter might have failed a "B" sample test in June 2016. Back then, the Jamaica Olympic Association (JOA) released a statement saying it had been notified by the IOC that a positive test had been returned, but the athlete wasn't named. Following the news in June, Bolt told Reuters: "It's heartbreaking (the positive test) because over the years you've worked hard to accumulate gold medals and work hard to be a champion... but it's just one of those things. The Trinidad & Tobago team will now be awarded gold medals, while Japan will be upgraded to silver, and Brazil to bronze.